If you are trying to manage your weight by eating as leanly and healthily as possible, then this article is just the thing for you! There is a common belief that meal kit delivery services are not the best at providing options for a lean and clean diet. The reality is quite the opposite and we wanted to show how easy it is to find lean and clean options when using a meal kit delivery service. 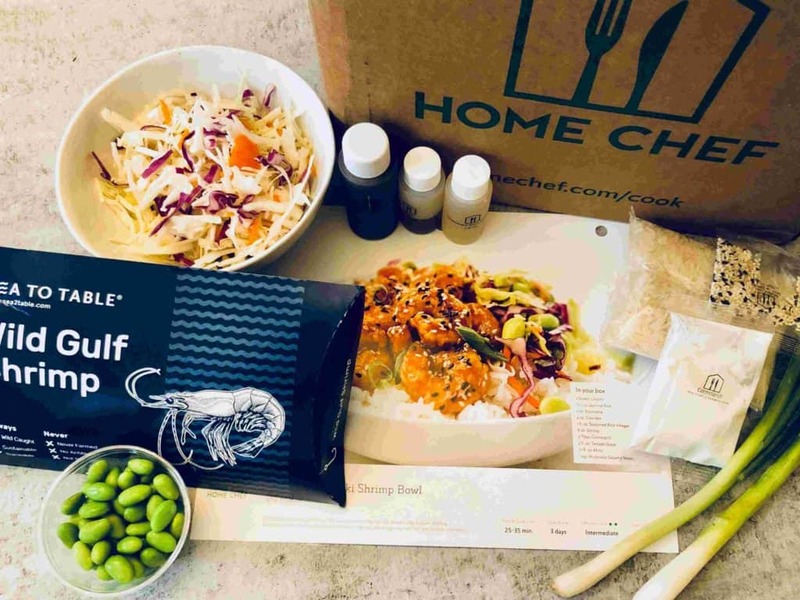 We have looked at many companies that provide meal kit delivery services and have discovered that there are satisfying number of companies that offer lean dinner options. These options are all around 600 calories or less! You can’t really wish for more and it is wonderful to know that when pursuing a lean lifestyle, you can still utilize a meal kit delivery service! 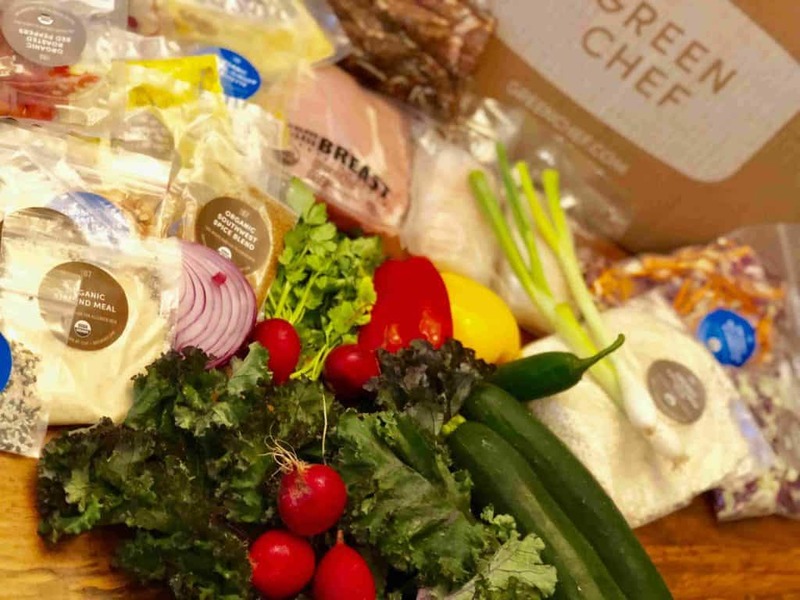 Although Green Chef does not have a specific lean menu, we have found out that both the Paleo and the Keto plans include, in most cases, some exciting and delicious, organic, lean and healthy dishes. These menus are packed with animal proteins and fresh produce and contain no processed foods, no grains, dried legumes or dairy. Other Highlights: Organic and Gluten-Free, Dairy Free, Grain- Free and free of dried legumes. Sun Basket offers a great Lean & Clean Plan as part of their Classic Plan. In the Lean & Clean Plan you will find delicious meals with lean proteins and clean ingredients, both of which help to make it easy to manage your weight. No gluten, soy, or dairy, and all dishes are about 550 calories per serving. This plan includes three meals per week for two or four adults. Other Highlights: Gluten-Free, Dairy-Free, Soy-Free, all organic- They now took the lean & clean to a new level- offering The option to choose organic chicken breast on recipes with chicken thighs. 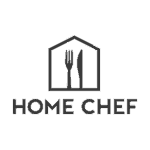 From looking at Home Chef’s weekly menus, we have discovered that they offer a very workable selection of two to four lean dishes every week. They also offer some nice add on features to assist in supporting your lean diet. These include things like a 5 minute lunch salad, an assortment of fruits and some morning smoothie blends. You can find the calories and other nutritional facts of each dish in the menu, so it’s very easy to know which dish to pick. 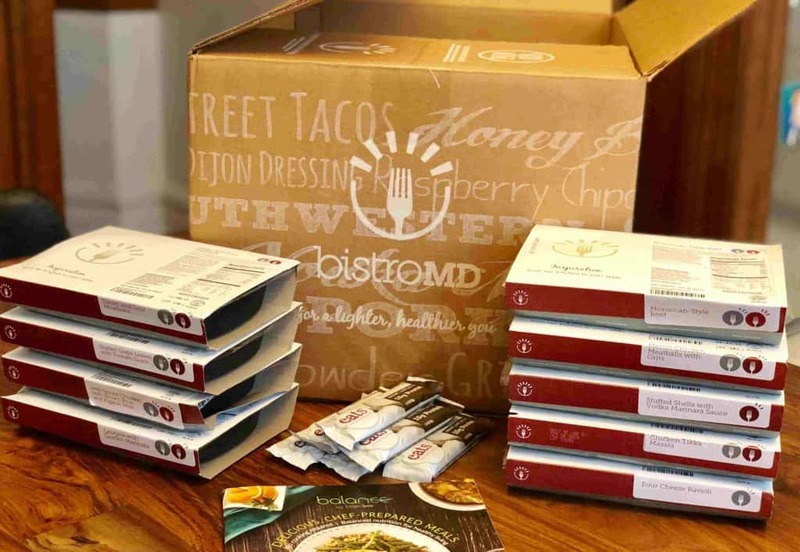 BistroMD is a prepared meal delivery service that is all about healthy and delicious weight loss food. The company was founded by Dr. Caroline Cederquist, a physician specialized in bariatric medicine, which is the study of how food is broken down in the human body and converted to fuel. When using the BistroMD weight loss program, you will not only get delicious meals, but you will know that every meal is well-balanced, and will assist you to maintain a healthy weight loss process. BistroMD’s registered dietitians and nutritionists are constantly adding new meal options to the menu. Each addition ensures that they are giving their customers the tastiest and healthiest variety of meals! With BistroMD you can choose from several available programs, depending on the number of days per week and type of meals during the day that you wish to get. Other highlights: gluten-free plan, diabetes plan, menopause plan. As you can see, there are certainly many great options available to help you maintain a lean diet while using a meal kit delivery service. My recommendation would be to initially trial a few companies, mixing and matching dishes to find out which company suits you best. That way you will get a real understand of the type of dishes that are offered by each company and of the available diversity. You can easily specify weeks you would like to skip in advance, so it is very easy to try a few services at the same time. 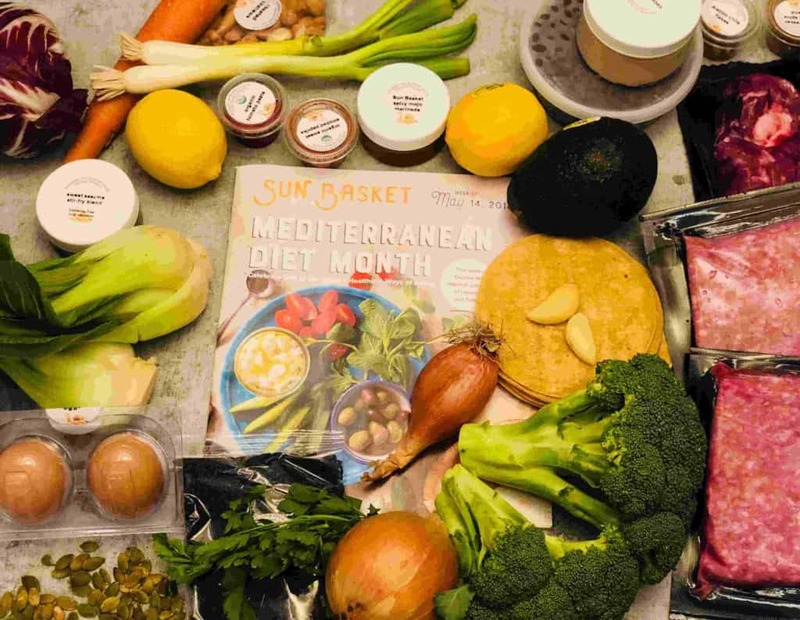 Whichever company you end up choosing, using a meal kit delivery service will, undoubtedly, make it easier for you to stay on track with a lean diet plan. Additionally, it will help you minimize the time spent on planning your weekly dinners, and doing the required grocery shopping.